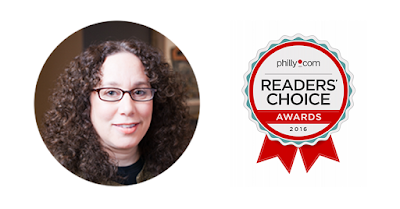 In this Spotlight, I want to congratulate Sharon Sherman of Empirical Point Acupuncture for winning this year's Philly.com Reader's Choice Award for the "Health & Fitness" category! Beating out physicians, surgeons, chiropractors, spas and gyms in the greater Philadelphia area. A great honor! 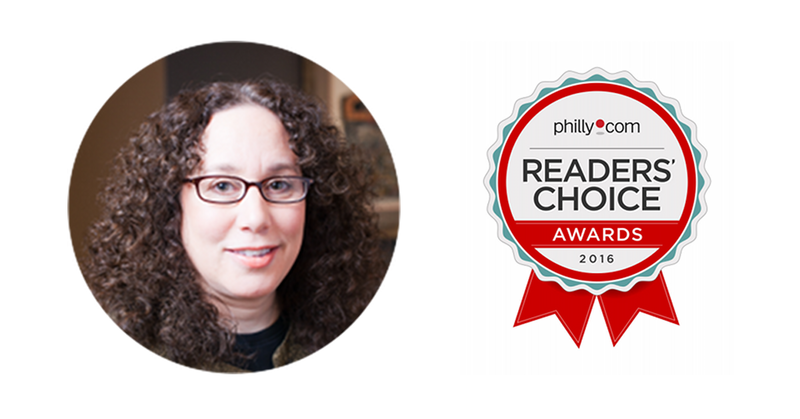 Sharon is the founder and licensed acupuncturist at Empirical Point Acupuncture in Philadelphia, since 2001. She is also a Board-appointed member of the Consulting Staff at Magee Rehabilitation Hospital, part of the Jefferson Health System. Sharon earned her Master of Science in Oriental Medicine with honors from Tri-State College of Acupuncture and Oriental Medicine. I'm extremely proud to say Sharon is a long time Jasmine user and many of the features and inspiration for Jasmine is directly attributable to her! Please join me in congratulating Sharon on this VERY prestigious award!